Among life’s greatest pleasures is sipping a cocktail in the comfort of your own abode. When entertaining, the beverage experience should likewise be relaxed. A furnishing of form and fashion, the bar cart streamlines the process of serving libations and creates a pleasing visual invitation. A well-stocked bar cart eloquently stows mixology essentials without the burden of an entire liquor cabinet collected haphazardly on countertops or tables. A bar cart not only holds booze, it sets a tone and guides guests where to gather when they arrive. “You should keep the bar cart where you want your guests to be,” said Hillary Needle, president of event planning company Hillary Needle Events Inc. “It’s a tool you can use to stay organized and have everything at your fingertips, but it’s also a fun focal point.” This focal point is not limited to the primary living area. Placed in the foyer, a cart serves as a welcome wagon. In warmer weather months, it can easily be transferred to a patio and its contents enjoyed with sunset cocktails. “No outdoor space is complete without a well-stocked bar cart on wheels,” said Kim Radovich, of Kim E. Courtney Interiors & Design in Huntington Bay, noting when not in service, a cart stocked with water or toiletries is a welcomed addition in a guest room. 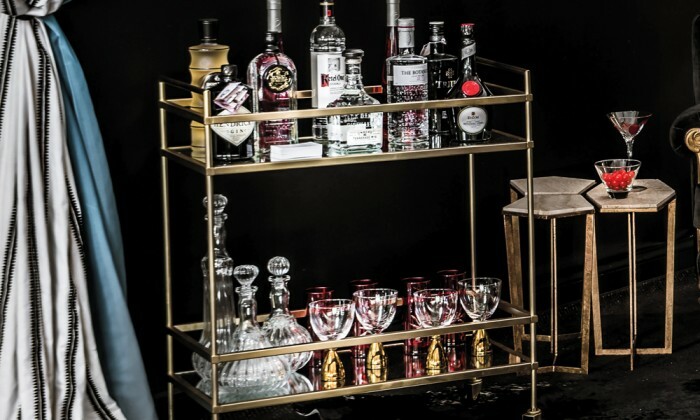 Bar carts come in a variety of styles. 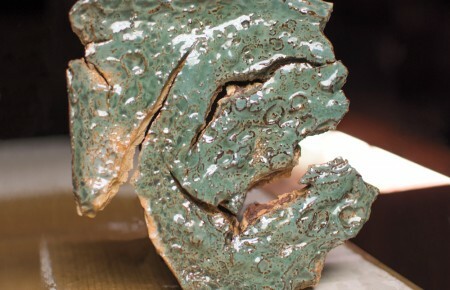 Blame it on Mad Men, but antique bronze and vintage finishes are particularly trendy at the moment. Regardless of personal aesthetic, function is the star of this furnishing, so one should be selected based on the space it will occupy. “I prefer three tiers of glass shelving, if possible, for outdoor carts and two shelves are certainly ample for indoor spaces. 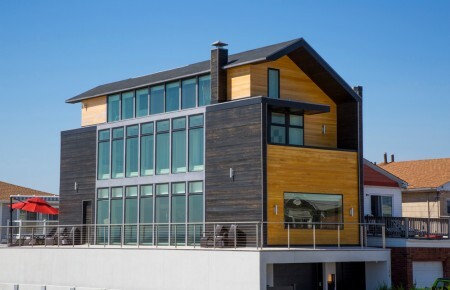 Glass works because it is easily cleaned and doesn’t feel heavy,” Radovich said. Carts with two wheels remain in place better than those with four. Built-in bottle racks, pullout trays and drawers are key features that make napkins, bottle openers and other accessories easily accessible and keeps them organized. Be sure to limit it to the essentials—consider this a décor item that needs to be edited. Martini, rocks and wine glasses should be kept on the lower shelf, but more than six glasses on deck at a time can cause shattering and clutter. Proper tools are requisites. The must-haves include an ice bucket, shaker, strainer, mixing glasses, peeler for garnishes and bar spoon—not to be exchanged for a tablespoon intended for dining, recommended Jillian Vose, bar manager and beverage director at Manhattan’s The Dead Rabbit Grocery & Grog. Curating a bar cart’s alcohol is dependent upon personal libation preference, still there are hallmarks. A neutral, smooth tasting premium vodka is the cornerstone of any bar, cart or otherwise. Vose also suggested stocking a dry gin for martinis, a rye for Manhattans and a good sipping alcohol that can be enjoyed on its own merit, such as an aged scotch. A final note: a properly curated bar cart should welcome everyone—drinkers and drivers, lushes and abstainers. “It’s always important to have something for someone who doesn’t want too much, but still wants to hang out. I always keep two types of sodas for friends who don’t drink. Right now, I have lemon and lime,” Vose said. Instead of opting for plain bottled water, stock infused waters, sparkling ciders or lemonade to elevate your guests’ experience, regardless of their indulging intentions. These non-alcoholic mixers can also be used to craft a well-made cocktail like a scotch and soda. Cheers!